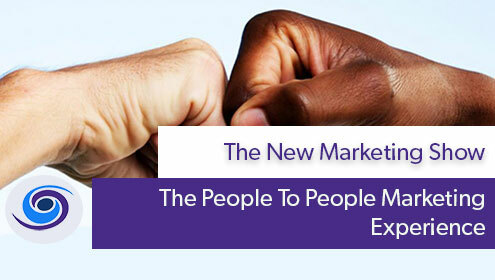 The People To People Marketing Mindset is a game changer. 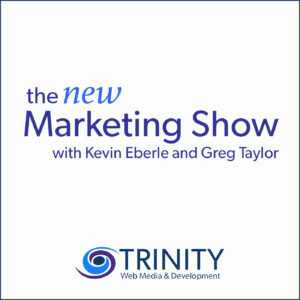 On this episode of The New Marketing Show, Kevin and Greg are joined by Trinity Web Media’s Director of Social Media Tami Harvey. This week we discuss the ever changing marketing/sales landscape and how B2B and B2C no longer exist. To achieve success in your vertical all marketing efforts have to focus on P2P (People to People.) Also, Tami and Kevin discuss MavSocial and how that helps Trinity with our daily People to People marketing efforts. – Everyone likes to buy, but no one likes to be sold. – The only way to do business nowadays, is human to human and people to people. – As marketers, you have to give people the experience they are looking for.